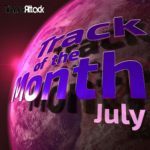 We are looking for the Track of the Month July 2017 and want you to vote! 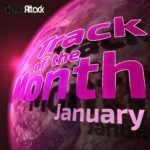 Let us know which tracks are your favorite releases of this month and which track should be aired as official Trance Attack TOTM July 2017 in our upcoming show “Enter The Arena 066” with special guest Jochen Miller (aired August 02nd 2017 on Trance World and August 07th 2017 on Trance-Energy Radio). 2. 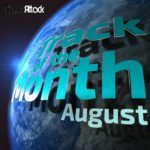 The track must have been released in July 2017! 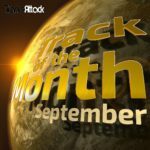 In the Trance Attack team we discussed our personal highlights of July 2017 and we nominated the following ten tracks. The voting ends on Thursday, July 27th 2017! What are your favorite tracks released in July 2017? 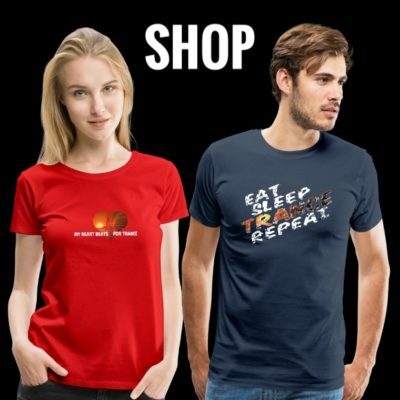 Tagged Alex M.O.R.P.H., Aly & Fila, Andres Sanchez, Arisen Flame, Bryan Kearney, Clairity, Coldharbour Recordings, Cosmic Gate, Emma Hewitt, Ferry Corsten, Flashover Recordings, FSOE, FSOE UV, Gai Barone, Interplay Recordings, Jules Porter, M.I.K.E. 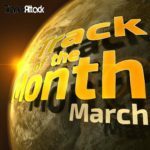 Push, Paul Thomas, Plumb, Ram, Subculture, Sue McLaren, Track Of The Month, Vandit Records, Wake Your Mind Records, Who's Afraid Of 138? !.